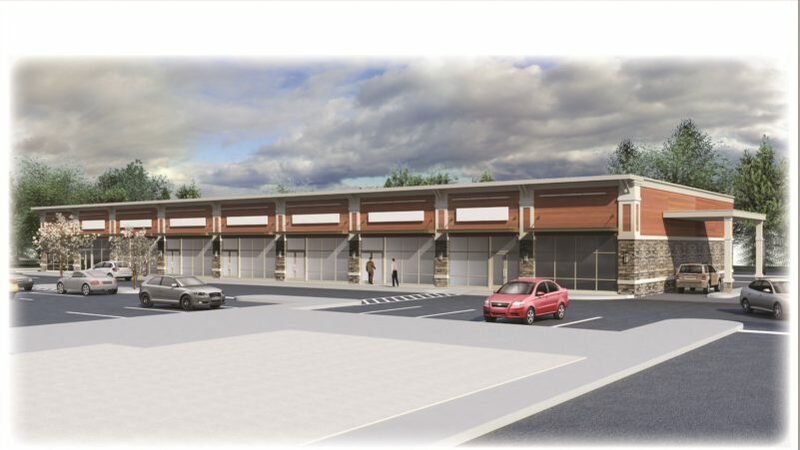 A physical therapy group has opened a nearly 2,800-square-foot facility in Clark, the latest addition to a new retail center developed by Denholtz Associates. 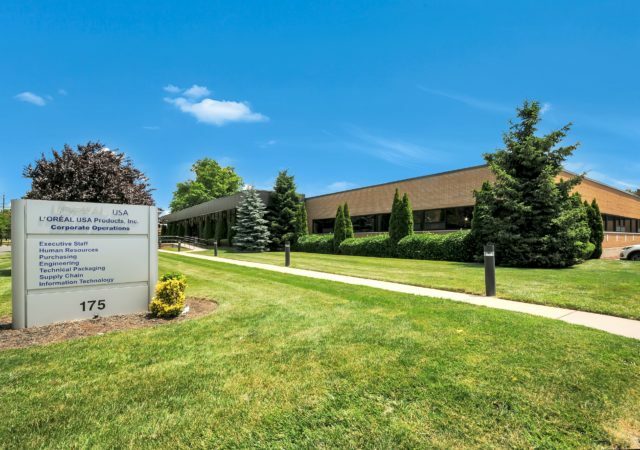 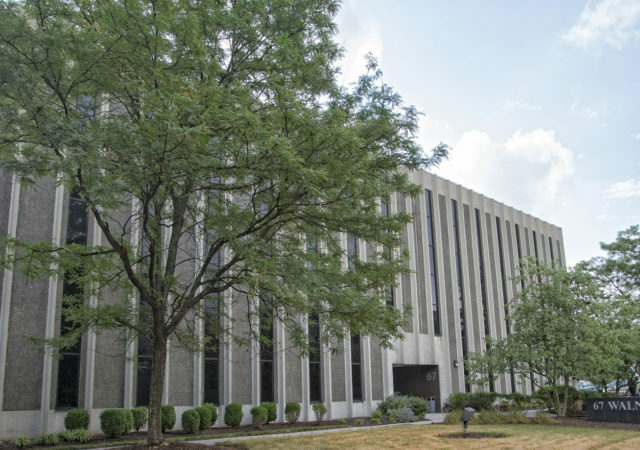 Denholtz Associates has sold the 108,000-square-foot headquarters of L’Oréal’s North American R&D division in Clark, in a nearly $16 million deal arranged by Newmark Knight Frank. 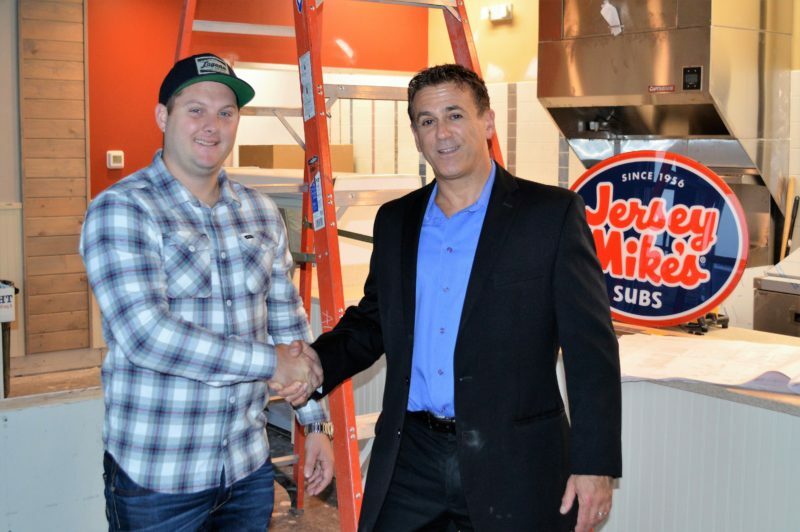 Denholtz Associates has welcomed its latest retail tenant in Clark with the opening of a new 1,400-square-foot Jersey Mike’s Subs store, the developer announced this week. 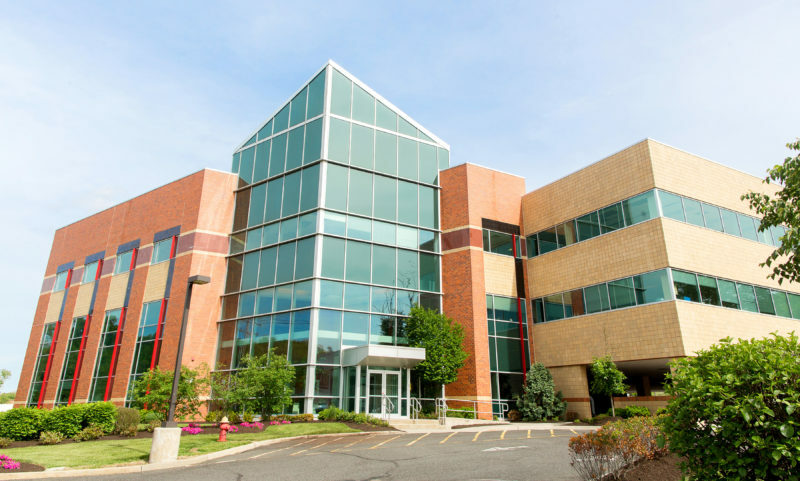 Denholtz Associates has inked a 10,050-square-foot lease at a commercial complex in Clark, bringing the 283,000-square-foot campus to full occupancy. 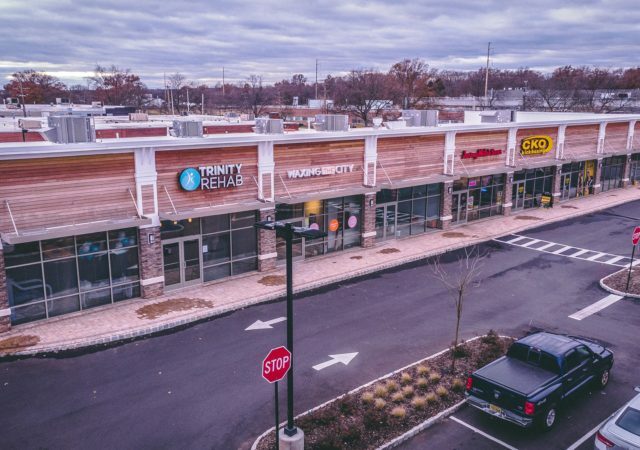 A waxing franchise has leased 1,590 square feet at a soon-to-be-completed retail complex in Clark, developer Denholtz Associates said Wednesday. 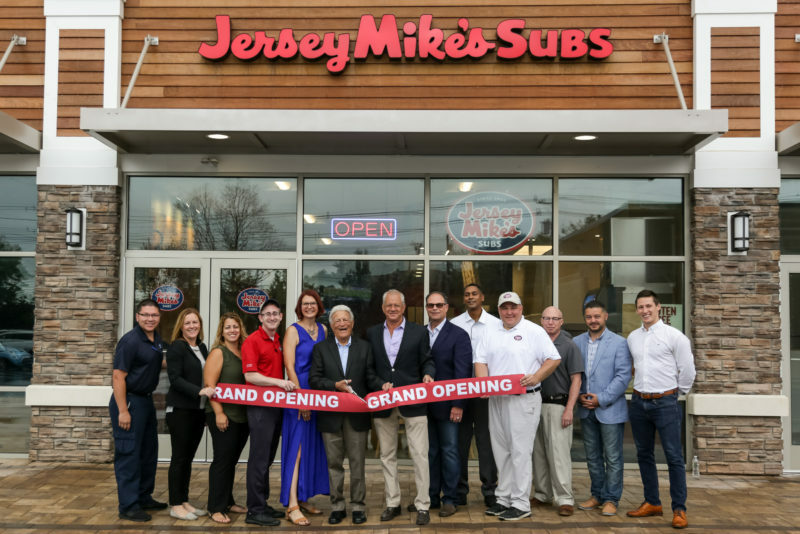 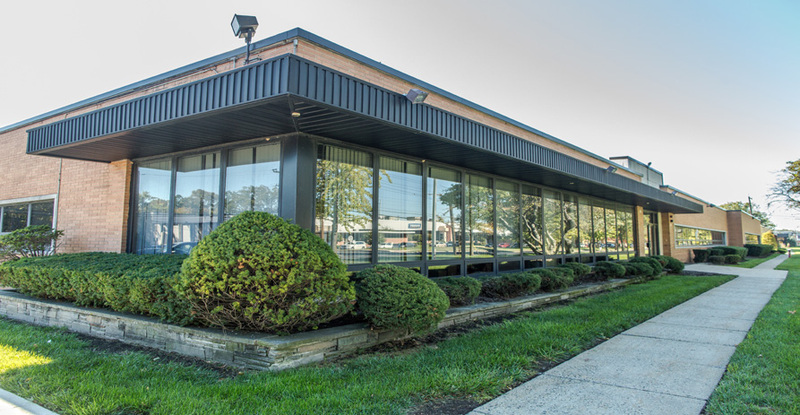 Pierson touts new Jersey Mike’s stores in northern, central N.J.
Jersey Mike’s Subs has expanded its footprint in its home state, leasing more than 10,000 square feet over the past year across seven locations in northern and central New Jersey.